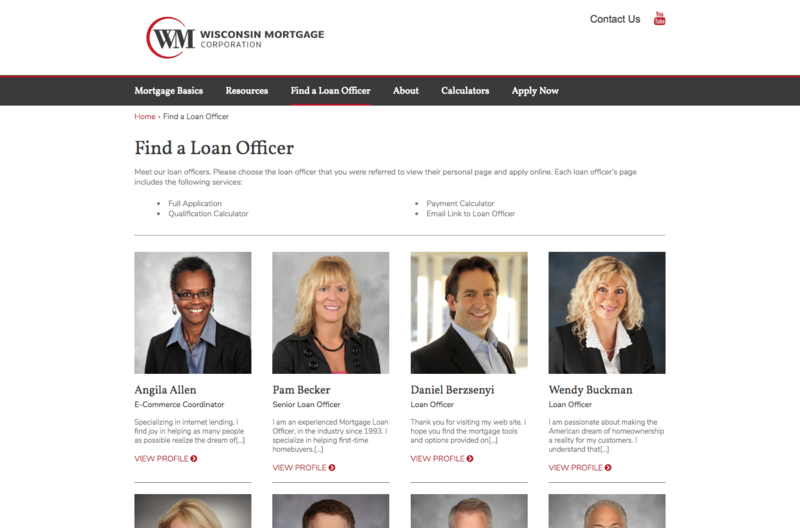 Wisconsin Mortgage Corporation’s business model comprises of offering a straightforward and transparent home loan process across the state of Wisconsin since 1983 with aspirations of establishing customers for life. 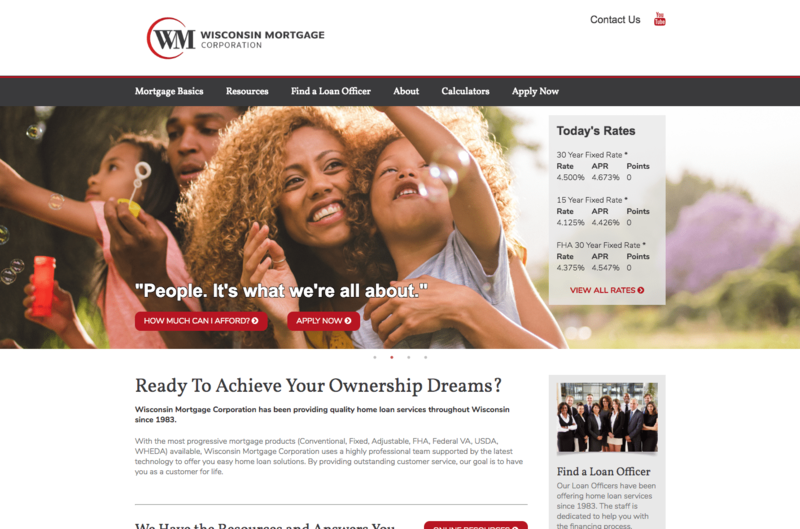 Wisconsin Mortgage Corporation, a subsidiary of Shorewest Realtors, aimed to refine their website focusing on creating a more intuitive customer experience for new homebuyers. 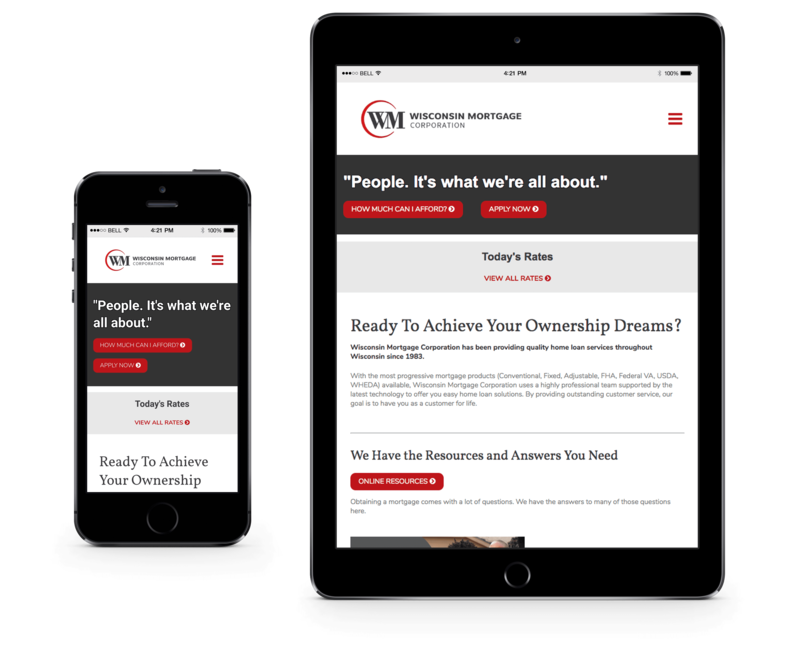 For that to transpire, Wisconsin Mortgage wanted a clean, mobile responsive site connecting with qualified candidates, and tightly integrating their new loan origination software.  After taking time to learn Wisconsin Mortgage’s vision, Top Floor proposed a solution of blending accessibility with simplicity.  Keep the concept of creating an intuitive experience in mind; we redesigned the home page as a one-stop shop for customers.  Headlining a lineup of resources that are imperative in the home buying process including, applying for a loan, finding a loan officer, mortgage best practices, and current mortgage rates. 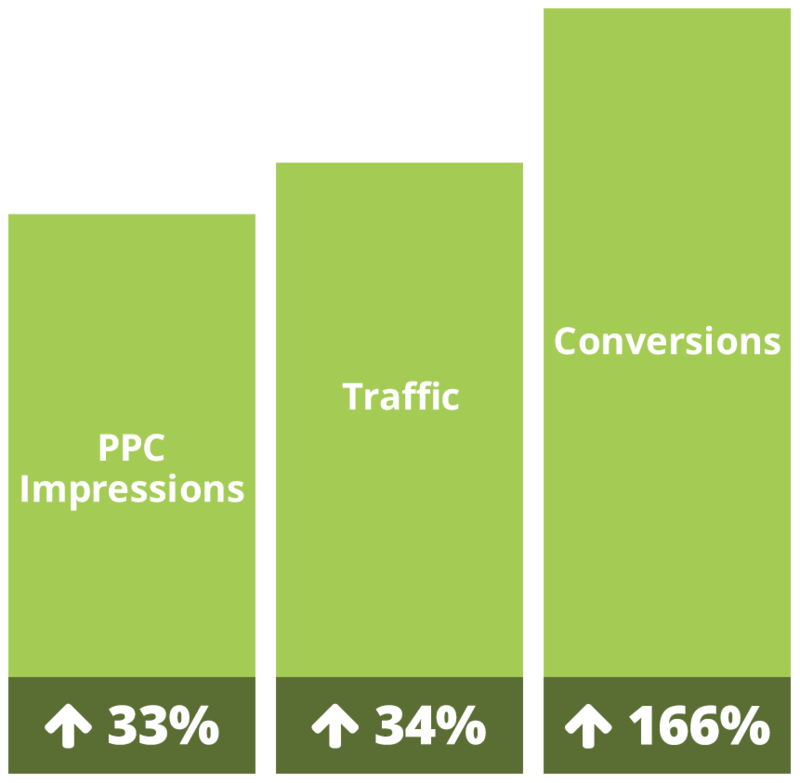 Also, deploying an effective SEO campaign that would attract more qualified visitors with more on-site conversions that would bring them closer to establishing customers for life. 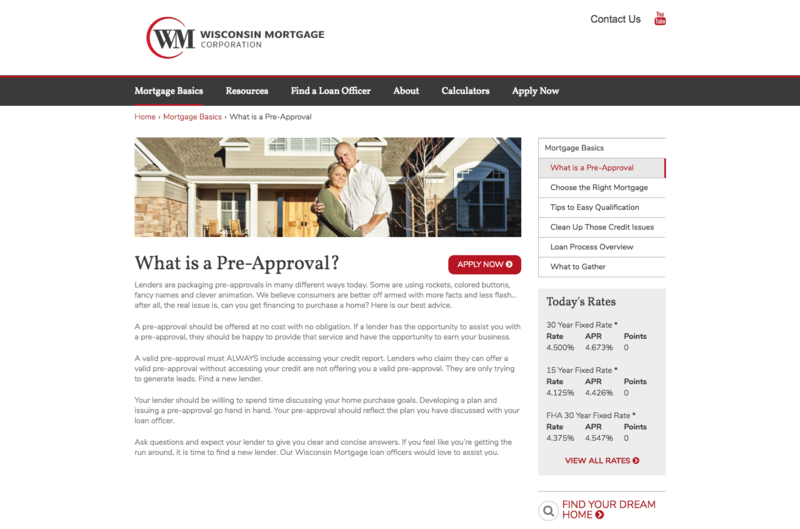 Since the new website launched, Wisconsin Mortgage has seen an increase in conversions from “Find a Loan Officer” and “Apply For a Loan” featured on the homepage. 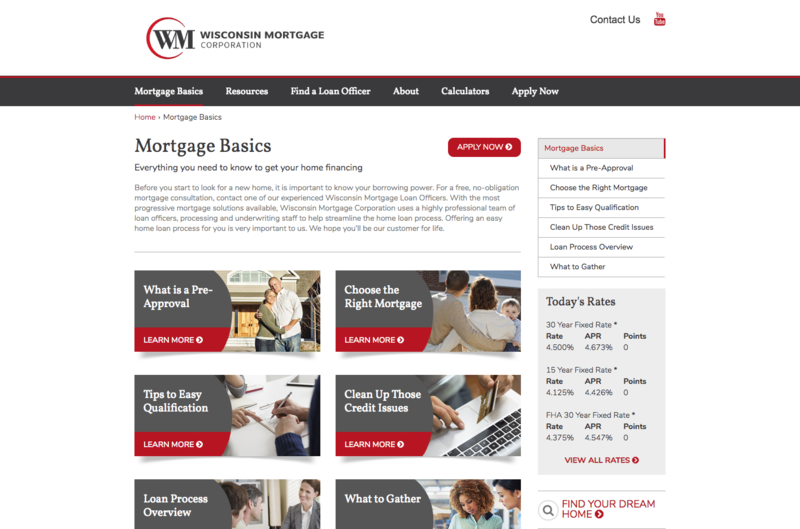 Top Floor’s approach remained true to Wisconsin Mortgage’s goal of simplifying the customer experience with seamless integration of their new software and easy accessibility of resources for the homebuyer. 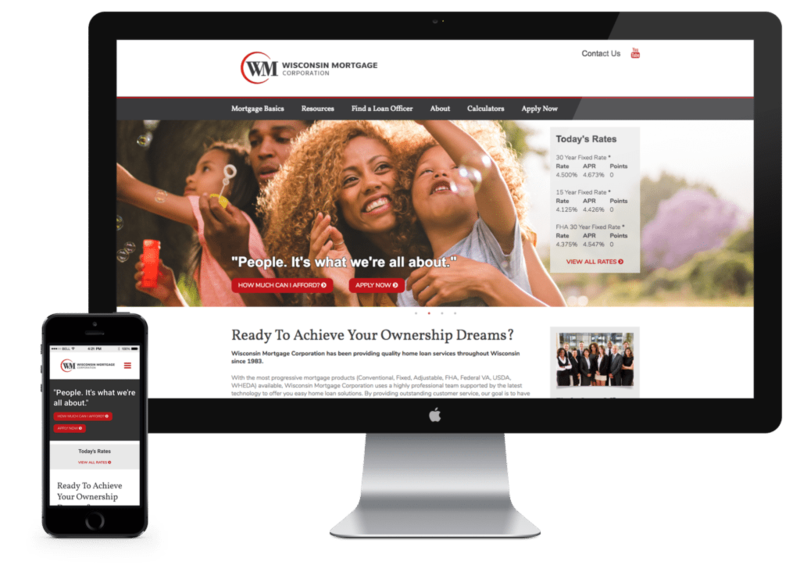 After a successful website launch in 2017, Top Floor was awarded a Bell Award by BMA Milwaukee for “Excellence in Website Design” for their strategic & creative production on Wisconsin Mortgage’s freshly designed site. 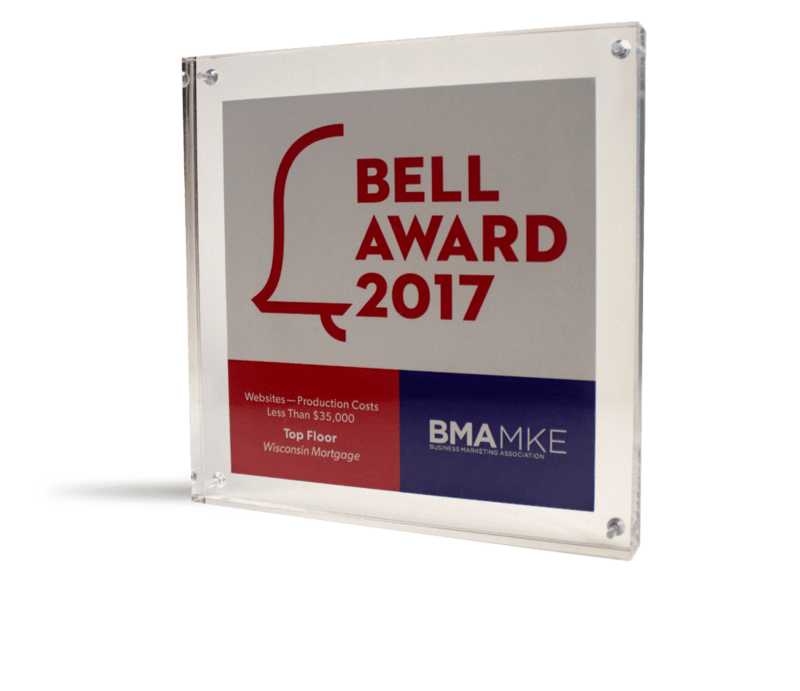 BMA Milwaukee, a local community of professional marketers, developed the Bell Awards to recognize Milwaukee-area agencies.  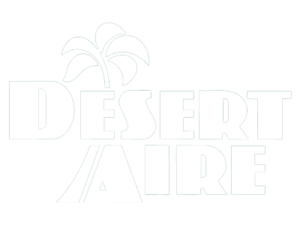 The goal of their organization is to celebrate ideal and innovative marketing solutions that generate long-lasting impressions.